West Marine named the 25 non-profit organizations that will receive $1,500 spring BlueFuture grants. West Marine will sell “pieceless” puzzles at Mystic Aquarium in Mystic, Conn., and in 75 select stores across North America. Only a few days remain for people who want to support West Marine’s BlueFuture. 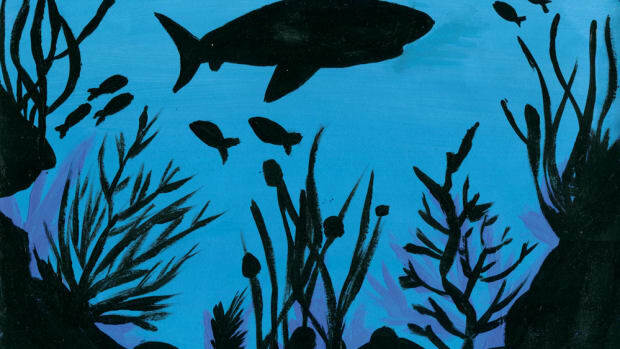 West Marine announced the winners of its second annual World Oceans Day Art Contest. West Marine said it is hosting a 12-day, safety-inspired fundraiser in its stores across North America and at its website. Less than two weeks remain for youth artists to enter West Marine’s second annual World Oceans Day Art Contest. West Marine said its annual World Oceans Day Art Contest is officially open and will continue through April 29. West Marine said it will begin accepting applications for 2017 BlueFuture grants on Saturday. West Marine announced the names of the 25 non-profit organizations that will receive fall BlueFuture grants. West Marine launched a competition for young artists through its BlueFuture Program, which supports youth-based initiatives on and around the water.